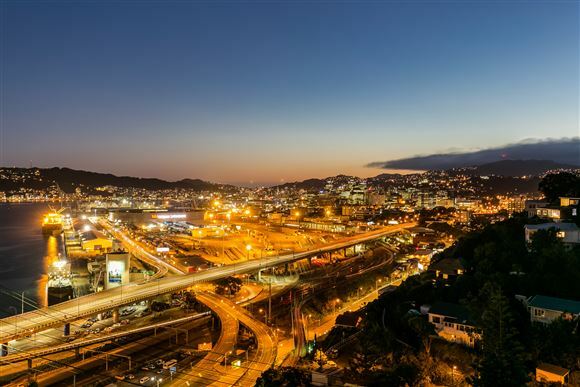 TENDER CLOSES: Thursday 6 April 2017 at 2.00pm, Harcourts Wellington City Office (not selling prior). 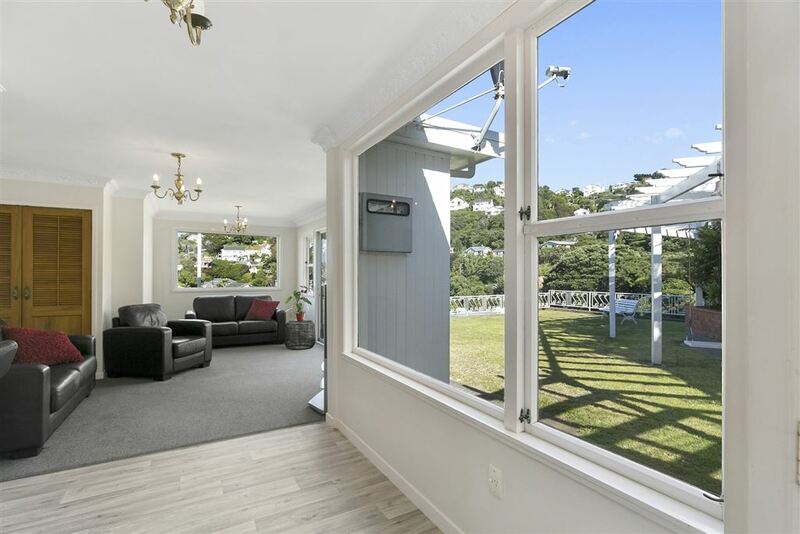 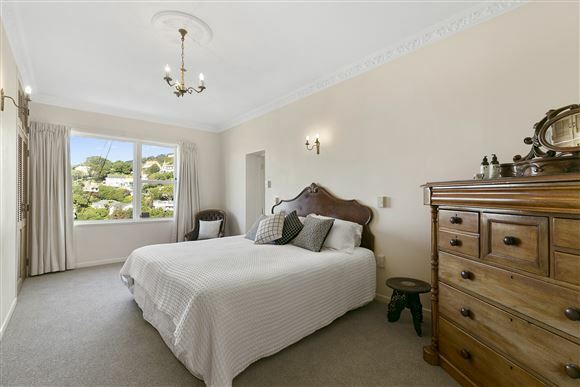 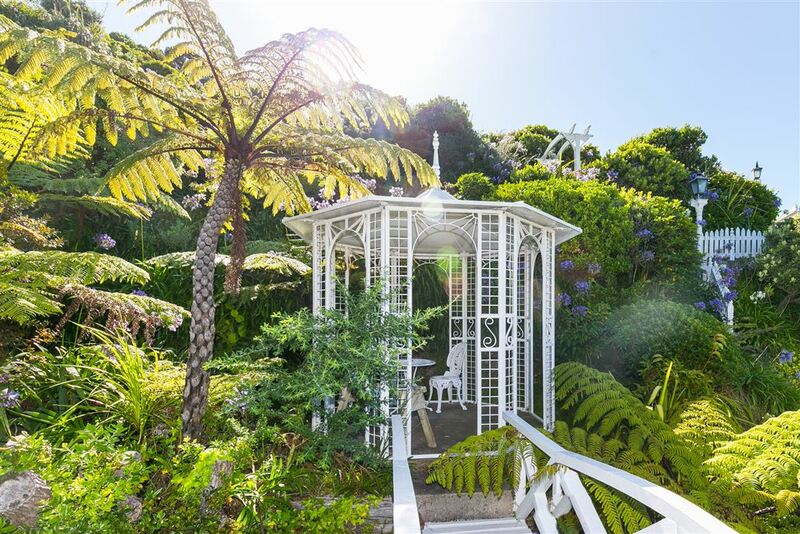 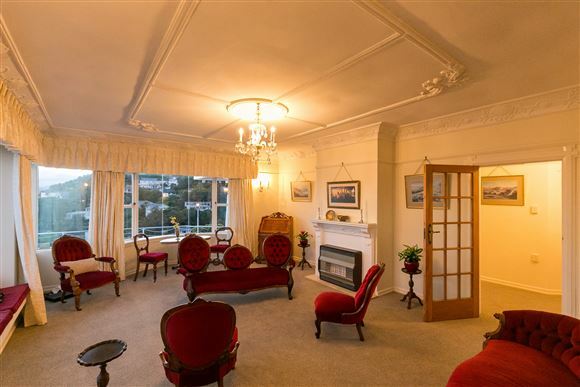 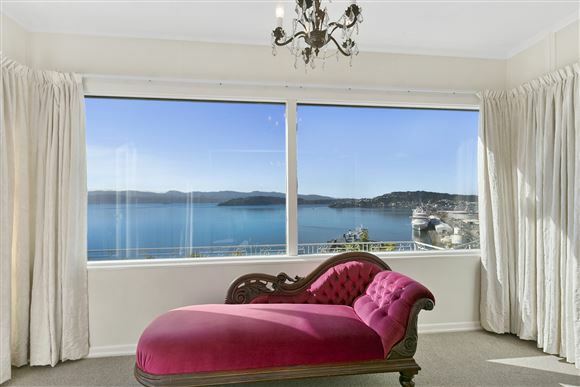 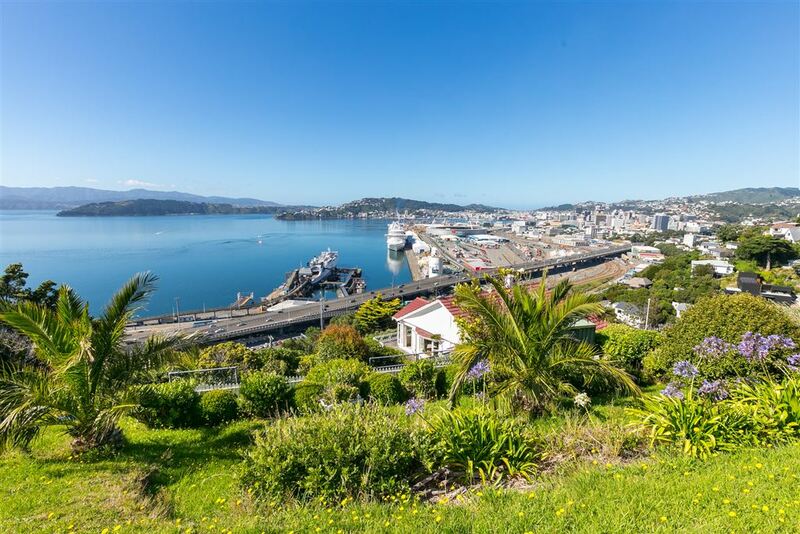 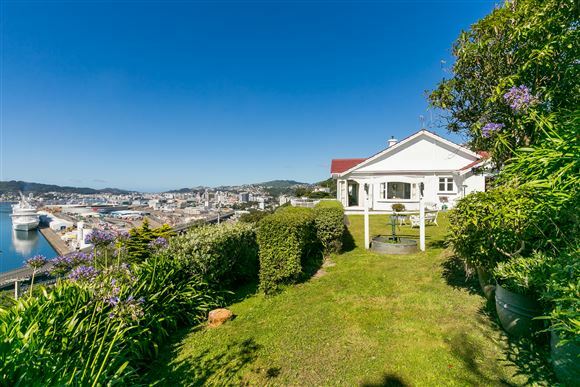 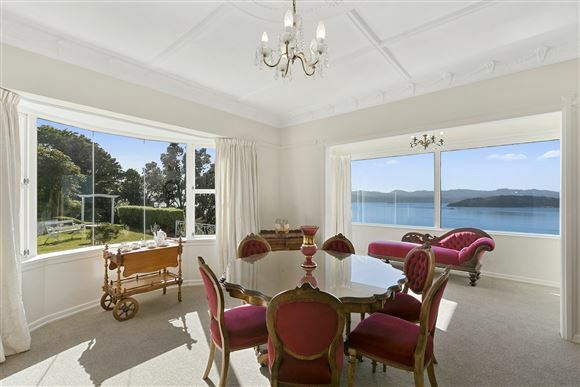 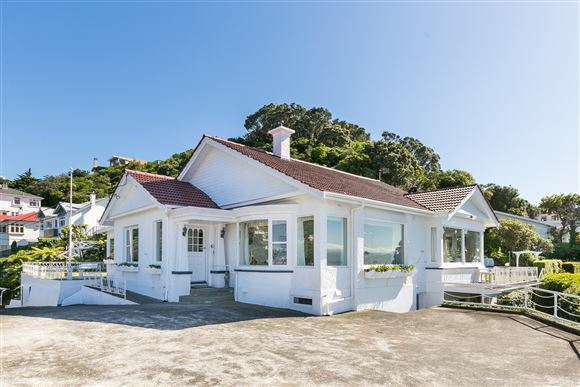 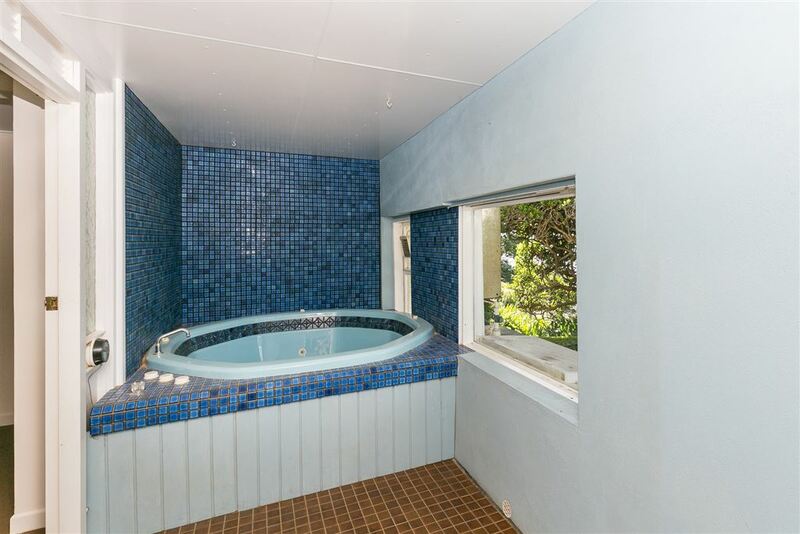 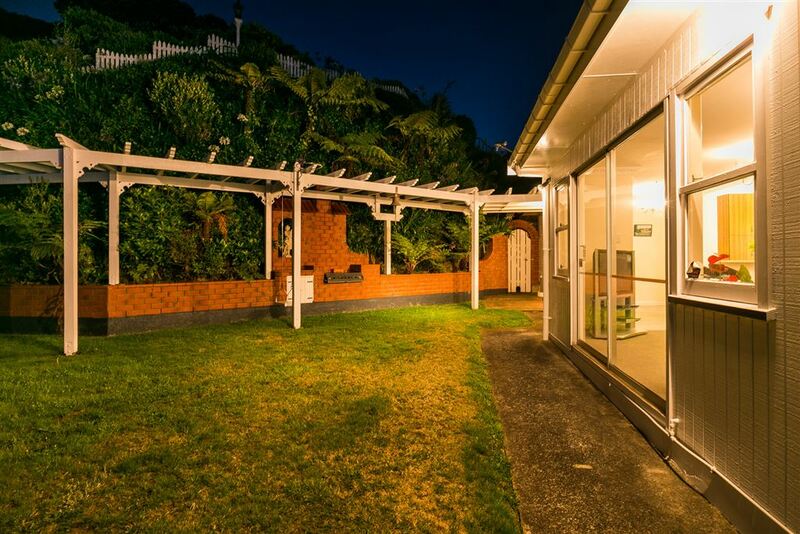 This magnificent property in a class of its own is positioned on a prominent point in Wadestown. 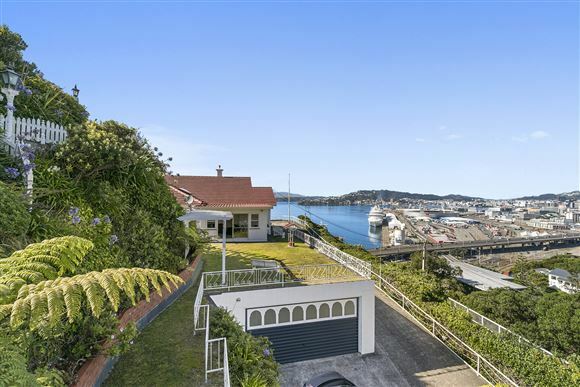 Capturing all day sun with expansive harbour and city views from all aspects of the property makes for a truly unique location. It's rare 2185 m2 section, in two lots, with magnificent development potential, has landscaped gardens, gazebo and flat lawns providing a fantastic lifestyle and entertaining haven. 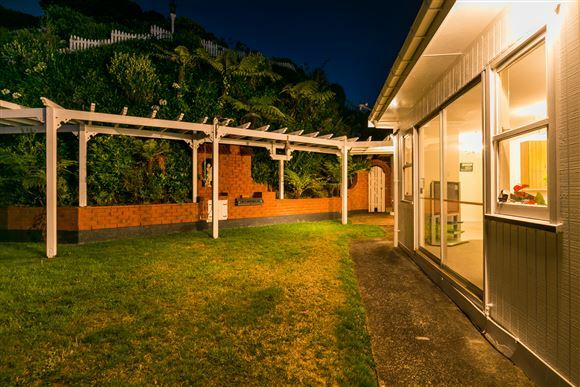 A wide driveway leads to the front door where there is parking for numerous cars, plus a double and single garage. An entertainer's dream - with a large lounge, separate dining room and an open plan kitchen/living room with wonderful indoor/outdoor flow to lawns and built-in bar-b-que. 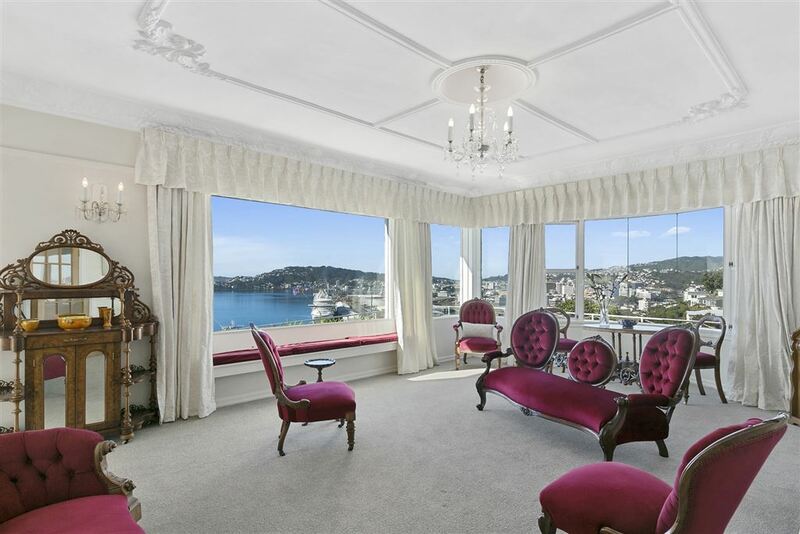 Throughout the home are gorgeous character features including bay windows, ornate ceilings and large picture windows to capture the stunning views. 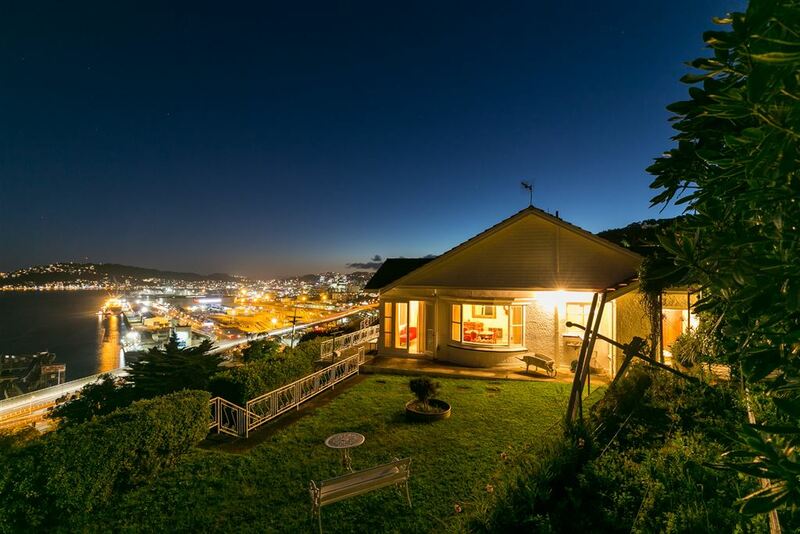 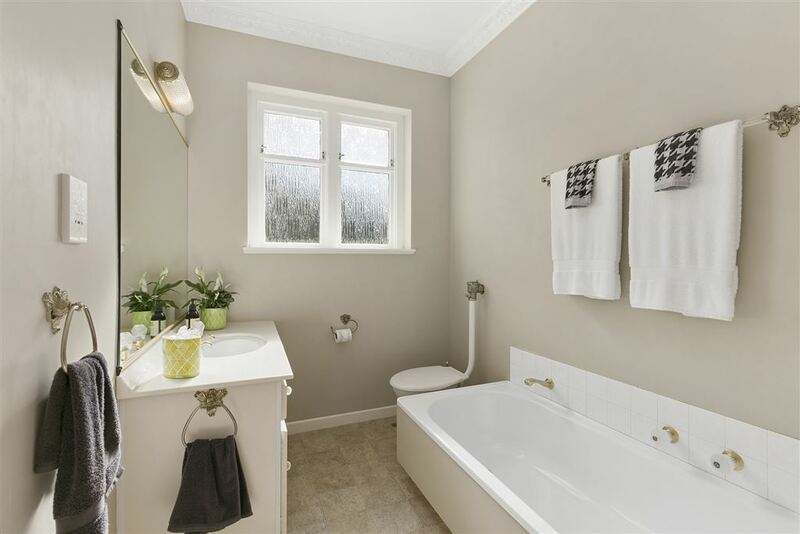 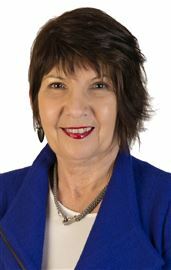 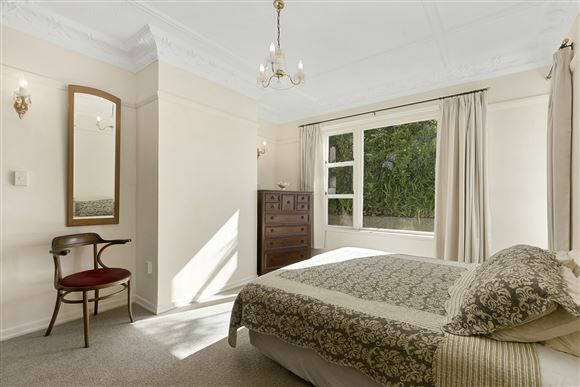 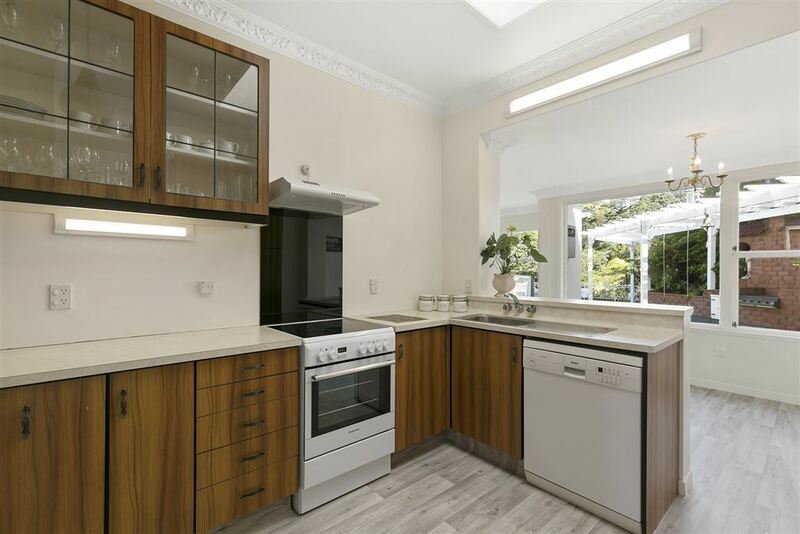 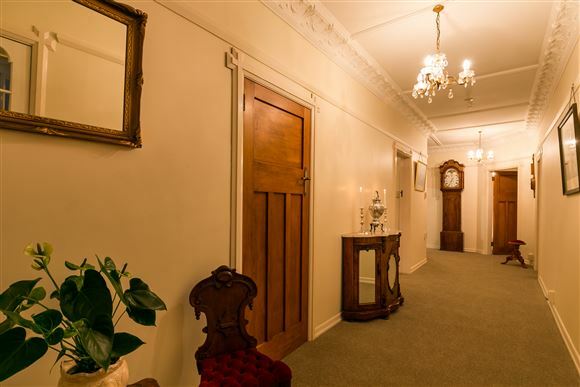 Located in the heart of this desirable suburb, within walking distance to the CBD and in the Wellington College zone. 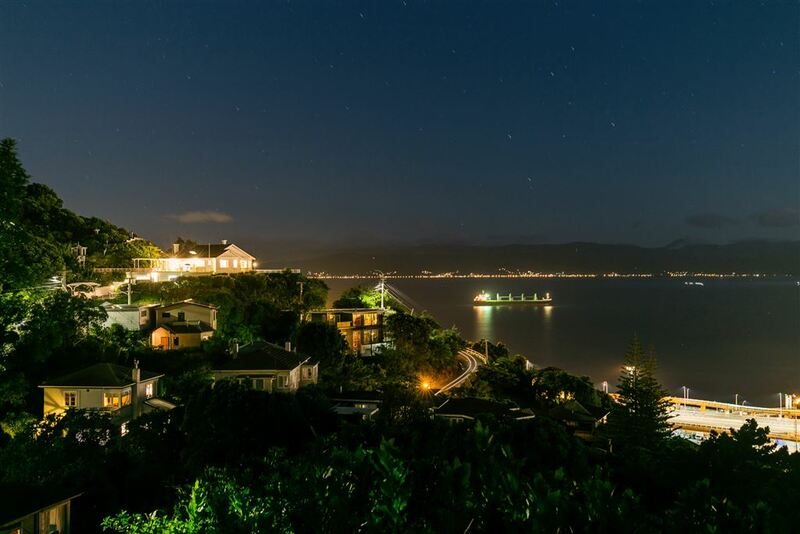 Once in a lifetime opportunity - a must to view.